Whether you are in job or in business, you always aspire to grow!!! No matter from where you start, you always look up high. Job promotions, salary hikes are a dream for each one of us. But this dream can become a reality only when you are all set for the opportunities coming your way and make the most of them. 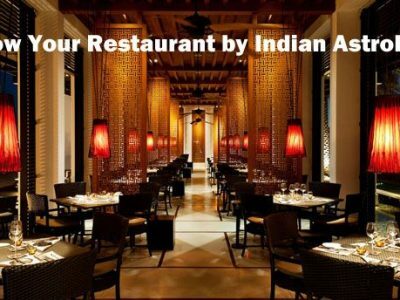 Be it a job interview for a government service or for some private firm, you can turn the tables with Vastu. Vastu Shastra plays a significant role in our life. It is just another wing of astrology which tells about best careers for each zodiac sign by defining professions according to Indian Astrology. Even if you know Astrological Combinations for Successful Career in Acting or any other field, Vastu helps you make the best of your star positions. Many people aspiring to make a Career in Film Industry strongly follows Vastu guidelines. How to Choose a Profession According to Indian Astrology is not enough if you have not set the Vastu of your house and office right. Whether you are looking for a job or want to move ahead in your job, Vastu for job problems and promotions does have a strong effect. Study of job transfer in Vedic Astrology and job promotion as per Indian Astrology are important but we cannot negate the influence of Vastu. If you have studied Career, Job Problems and Solutions As Per Indian Astrology, it is time to follow the Vastu principles. 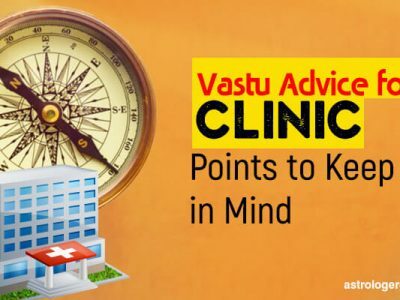 In this post, we shall be discussing about some effective Vastu tips for job promotion that can make your dream promotion happen. Given below are some of the Vastu tips for job promotion. 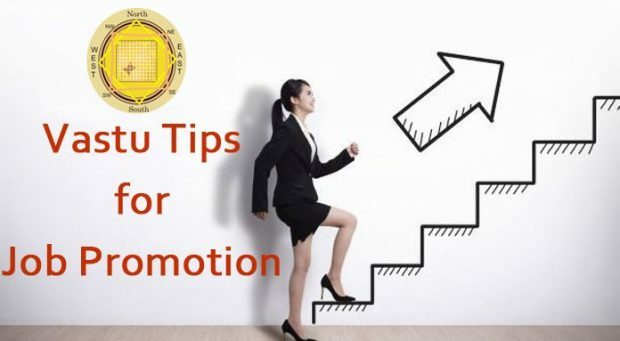 So if you really desire to get promoted, follow these simple but very effective Vastu solutions that promise positive results. The placement of the main entrance of the house should always be in positive direction which supports growth in your career. Having main door in a negative direction can hamper your career. If you have toilet in the North direction of your house then it can again lead to zero career growth and promotion opportunities for you. You must always sleep with your head placed in the East direction for giving boost to your professional growth. Make sure that you don’t sit below the beam as this may again lead to negativities. Never sit with your back facing the main entrance of the house as this may again zero down your opportunities. If your desk faces North or East while working then it is a positive direction and can get you many opportunities to grow. North is considered to be the best to have increasing financial gains. If your work place is in West direction then having a table with a glass top is a good idea. Make sure that your seat is not placed under the beam. Always go with chairs with a strong and big support as it again reflects giving strength to your career. The wall behind your working chair signifies support and therefore, it is good to have a wall backing you. Hanging a poster or painting of mountains on the wall behind your seat can also impart strength to your career. Go for furniture that is square in shape. The next best shape is rectangle. Don’t have any clutter or broken furniture at work. And if there is any then it is best to have it removed. Go with wooden furniture for office. Avoid wrought iron etc. If there is any kind of leakage in your premises, have it fixed with an immediate effect as it reflects that you will have financial losses. Always keep some open space ahead you when you are working. This will be good for allowing new ideas and opportunities to come your way. Always have your office well lit. Working in dark places doesn’t promise success. Lighting lamp in the South East corner is considered very good for fortune. Place fresh flowers in the Eastern side of your office. Have come plants in South East corner of your office as this will improve your financial health. 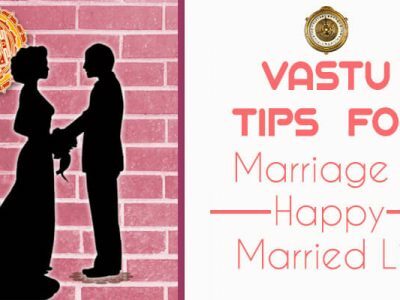 These are some of the very effective Vastu tips for promotion. Following these tips will keep job problems away from you and bring good luck to you. So make sure that you keep these tips in mind to enjoy success in government job and private services.